CALL FOR REGISTRATION. Our professional and personal makeup artistry courses welcome interested student from all over the world. If you are looking for a real makeup school where you won’t graduate with a bunch of beautiful retouched portfolios, this is the place you would choose. We won’t let you step out of school without good makeup knowledge & skills! Quality, professionalism and success in makeup artist career of our graduated students are our ultimate goals. Make Up Arts And Technique School consistently improves teaching technique of our instructors while upgrading makeup artistry curriculum is done regularly to keep up with the changing fashion world. Our selected teachers are all qualified teaching license holders in Thailand. Our school is not just a makeup company or makeup studio. We are Ministry of Education’s approved vocational school so our students will graduate with Thai and English official certificates endorsed by Ministry of Education Thailand which is recognized and can be referred worldwide. International students are able to request a private class which allows you to study at your convenience (with additional school fee). Alternatively, if you have a little knowledge of basic Thai language, you are most welcomed to our regular schedule class which is conducted in Thai with your Thai friends (instructors will be able to communicate to you in English but the whole class is in Thai). Make Up Arts And Technique School has been set up with intention to upgrade makeup artist profession in Thailand and up lift makeup Artist’s educational benchmarks to meet international standards. The school tries to push this vision to reality with the knowledge and techniques that is a combination of local and international. New professional makeup artist course curriculums have been developed and approved by the Thai Ministry of Education early in 2013. Corporate makeup training course has also been developed and tailor-made to meet unique goals of each organization. A balanced combination of knowledge, skills and techniques that we combined in all our courses will enable students to professionally come up with the right makeup solution for their clients. 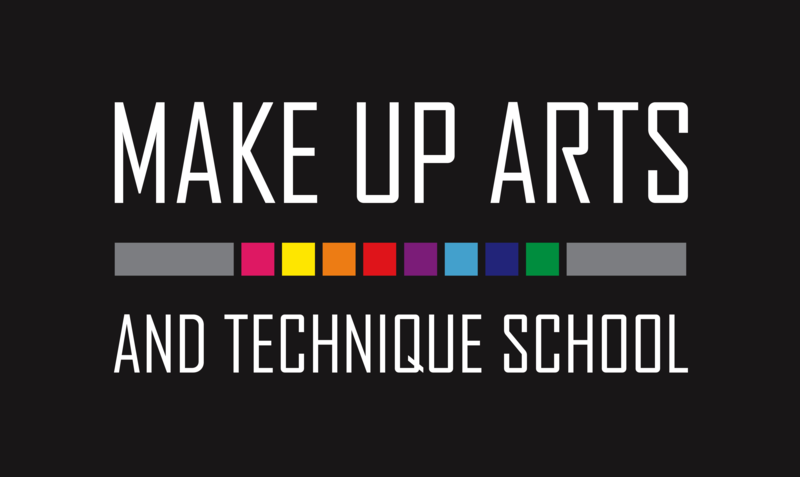 At Make Up Arts And Technique School, you can be assured your makeup education is not just learn how to play with colors. 1) Graduation with the Thai Ministry of Education endorsement – Being one of a very few licensed makeup schools in Thailand which is officially approved and certified by Thai Ministry of Education. Our professional course graduated students will receive a certificate endorsed by the Thai Ministry of Education not a certificate offered by a private company or freelance makeup artist. So the certificate can be used as official reference worldwide. 2) Professionalism makes the difference – Equally emphasizing the importance of “Arts and Science” in all courses rather than having students to “do as they were told”. We would like to get our students to focus and be able to understand the “reason why” of the techniques or solutions they are using in their makeup works so they can apply what they learned to their reality. 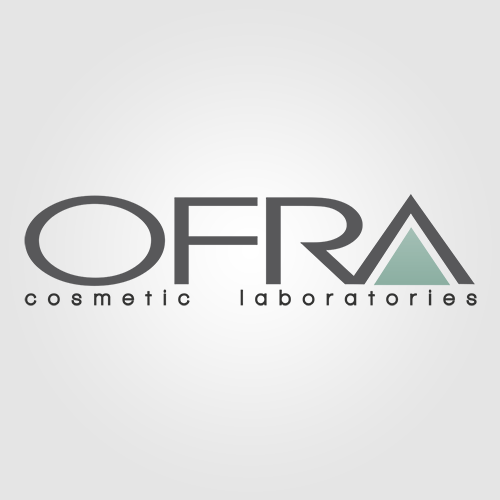 3) Not a school under a cosmetic brand – The school is independently founded and operated without any commercial or sales purpose of any makeup products or brands. By not being owned by any cosmetic brands, the school will be able to perform as an expert in the industry to recommend or advise on the best products to fit the need of all different kinds of makeup works. Students can practice and get used to all kinds of cosmetic products and brands while developing their skills at school. This also allows us to do corporate / staff training courses for any organizations or even makeup brands. We are opened to partner with any international high quality makeup brands which also allow those brands to introduce their best products and our students will have an opportunity to have an experience with all kinds of high quality / professional products at school. 4) Teaching skill is our priority – Believing in the potential of great teaching skill, our instructors have been selected first from their ability to teach and coach with professional makeup artist experience rather than bringing in makeup artists and let them just teach any way they want. Our instructors are all at least graduated with degree in education, Master degree or employing more than 20 years of experience in the related fields. Teaching by an artist is totally different from teaching by an instructor who also has good makeup artist skills. Our instructors are makeup artistry instructors who have a lot of makeup artist experience and are holding teaching license. 5) Great facility and environment – Atmosphere, environment and facilities are equally important to student’s learning competency. Our facilities enhance and bring out student’s inspiration while keeping concentration in. Our spacious school includes 2 makeup learning studios, 1 large makeup learning and photography studio and large relaxing lounge. Our school is located in the green area surrounded by plants and plenty of serenity. • Learn all the basic science or knowledge starting from anatomy of skin, facial anatomy, types & problems, colour theory, cosmetic products and usage, etc. • Intensively apply “science” to “arts” from foundation, eyebrows, eyelid, cheeks, lips, etc. Practice various kind of makeup styles under instructor’s supervision including day and night makeup, bridal makeup (day & night), straight makeup, etc. • Once course completed, you should be able to perform all beauty makeups, including bridal makeup, graduation makeup, day-to-day makeup and makeup for special occasions. 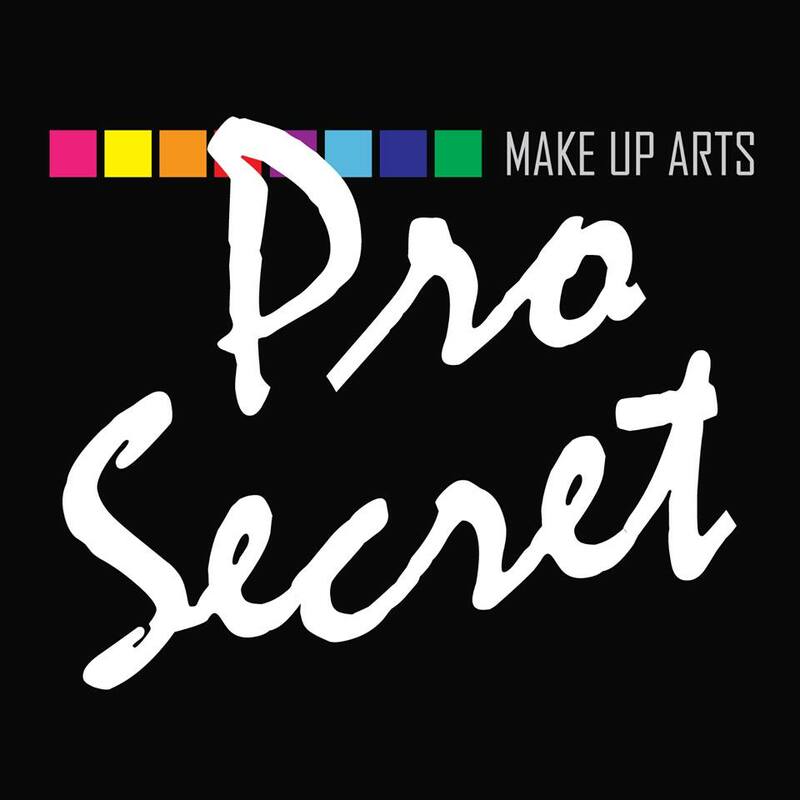 • Learn more advanced makeup techniques on stage makeup, still photo and VDO makeup, historical of makeup, fashion makeup, etc. • Explore your creativity and go all the way for high fashion makeup and other makeup projects that allow you to use, develop and apply your techniques to your final portfolio projects. • Once course completed, you should be able to perform various kind of makeup for show biz and fashion industry. • Learn how to do special effect makeup (wound, bruise, bleeding, burn, cut, infection, ghost, monster, devil, old age, bald cap production and application, etc). • Learn further of advanced Hollywood special effect makeup (prosthetic), making and using of equipments such as foam latex, silicone, mask, artificial blood, etc. • To catch up with new advanced high definition broadcasting technology, all makeup artist has to improve their makeup application techniques. Airbrush is one of the final solutions for this. Learn how to apply makeup with airbrush to get high definition makeup results. Airbrush would also be an added value for your bridal makeup work. This class will introduce you to know how to do maintenance of airbrush equipments, control the airbrush and practice under supervision for a day. • Learn everything you need to know about self makeup for your daily life. • Class will be tailor-made to meet your goal; from basic self makeup to advanced or exclusive skill. • This expert makeup artist program includes all above courses (course number 1, 2, 3, 4 and 5). • You will also need to create professional portfolios (create and make presentation of 5 bridals, 10 showbiz and fashions, 10 special effects and 2 full stream prosthetics projects). • You are expected to have an extensive internship or work placement (90 hours of teaching experience and 10 other works with professional third parties). • Graduation with certificate (diploma) endorsed by the Thai Ministry of Education for all certified courses and a separate Master of Make Up Artistry Diploma from Make Up Arts And Technique School.